CAREER HIGHLIGHTS:Johnny started racing in 1995 in the Street Stock division at Whynot Speedway. In the Street Stocks he had 1 feature win and was in 1st place in the points championship before moving up to the Limited Late Model Class towards the end of the season. 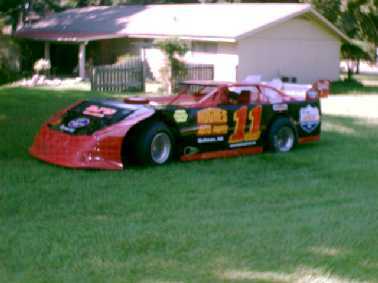 After running in the Limited Class in 1996 he moved up to the Late Model Class in 1997.